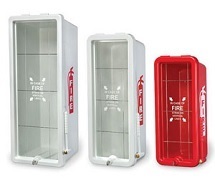 All Out Fire & Safety Equipment is your supplier for fire equipment products. 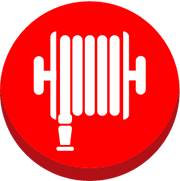 All Out Fire & Safety Equipment, Inc is headquartered in Fort Lauderdale and has been serving the community for over 20 years. 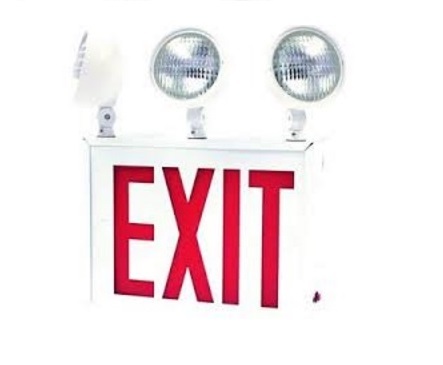 We supply commercial, government, and residential locations with fire equipment services, and fire equipment products, which includes fire extinguishers, exit & emergency lights, maintenance, repair services, and more. 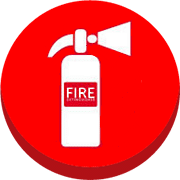 ALL OUT FIRE & SAFETY EQUIPMENT, INC.
We are a friendly, well established company who can provide you with full 24 hour, 365 days a year support with directly employed fire and security specialists. Our employees can successfully manage large contracts we are small enough to provide you with the personal touch that is sometimes lacking in the larger national companies. We service Tri County, Broward, Palm Beach, and Miami. We specialise in highrise and multi-apartment complexes along with the commercial businesses. Licensed & insured along with being compliance depot approved. 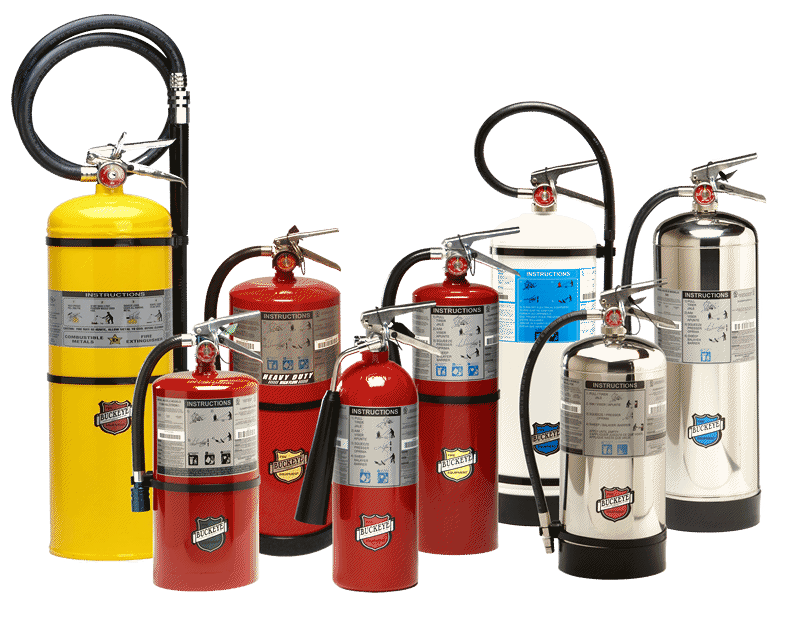 Browse our comprehensive fire safety and protection, including certified Fire Extinguishers, and Exit & Emergency Lights. 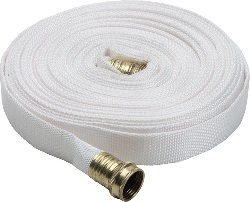 We only offer products of the highest quality from leading manufacturers and suppliers in the fire industry. 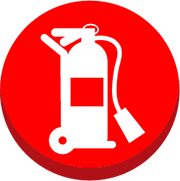 We specialize in providing you fire equipment services and fire equipment products. We are also available to respond to emergency services 24 hours a day 7 days a week. Get a quote, ask a question, receive specials, and more!